WASHINGTON — Some of the more than one dozen current and former White House officials who cooperated with special counsel Robert Mueller are worried that the version of his report expected to be made public on Thursday will expose them as the source of damaging information about President Donald Trump, according to multiple witnesses in the investigation. Some of the officials and their lawyers have sought clarity from the Justice Department on whether the names of those who cooperated with Mueller's team will be redacted or if the public report will be written in a way that makes it obvious who shared certain details of Trump's actions that were part of the obstruction of justice probe, people familiar with the discussions said. But, they said, the Justice Department has refused to elaborate. Of particular concern is how Trump — and his allies — will react if it appears to be clear precisely what specific officials shared with Mueller, these people said. "They got asked questions and told the truth and now they're worried the wrath will follow," one former White House official said. Some of those who spoke with Mueller's team, such as former White House counsel Don McGahn, witnessed Trump's actions up close and were privy to key moments in the obstruction investigation and spent many hours with investigators. One person close to the White House said there is "breakdown-level anxiety" among some current and former staffers who cooperated with the investigation at the direction of Trump's legal team at the time. There is also concern that new facts in the report could be disclosed that do not reflect favorably on the president, two people familiar with the discussions said. "You have a whole bunch of former White House officials and current White House officials, but especially former White House officials, who were told to cooperate," the former White House official said. "So people went and did that, and now the uncertainty is just how much of that information is going to be in that report and how identifiable to individuals is it going to be. And nobody knows." Another person familiar with the discussions said the officials who are worried are those who said negative things about Trump. This person said the "million-dollar question" swirling around Trump world is how much of the report will be redacted, specifically if it will be a "net plus or minus" 100 pages of the more than 300-page report. 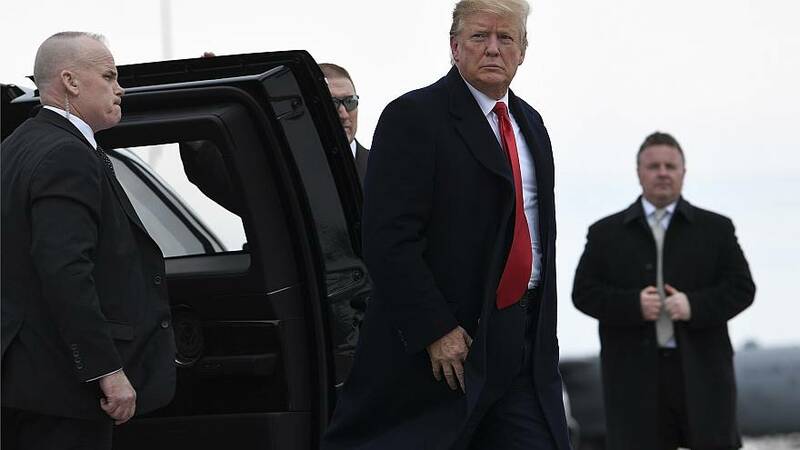 Fueling officials' concern is that Attorney General William Barr hasn't been clear about what the report might entail. 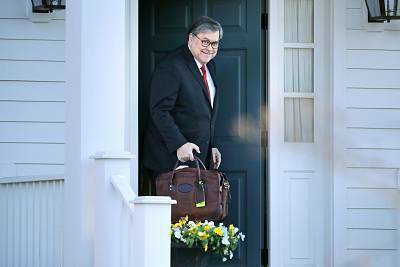 Barr has said he wants to make as much of the report public as he can, while also making clear parts of it will be redacted for grand jury testimony, classified information and material that could affect ongoing investigations. He also said information that could "infringe on the personal privacy" and reputations of "peripheral third parties" could be redacted, a phrase unclear to some witnesses in the investigation. "Even if names are redacted or names aren't in the report to begin with, it could be situations people were asked about and they answered truthfully that at least for some people — specifically the president — would be identifiable because the situation applies to just one person," the former White House official said. "Nobody has any idea what this is going to look like on Thursday."